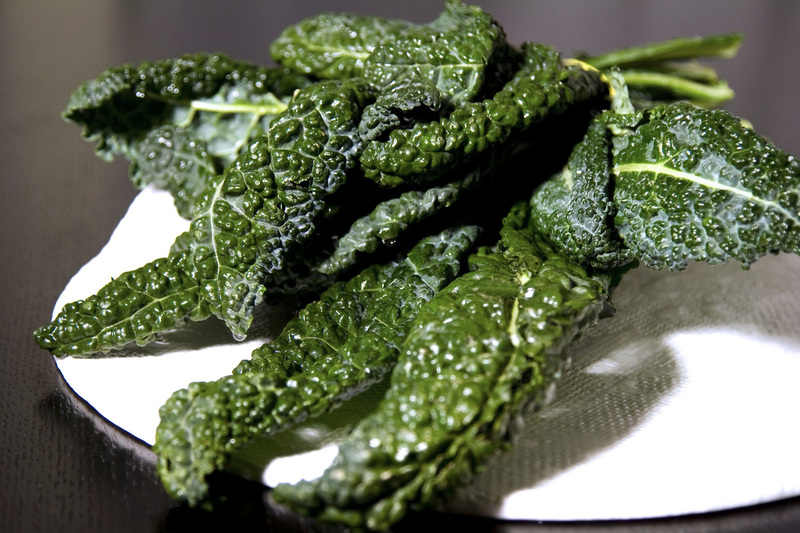 Kale has the power to protect your cardiovascular system, prevents cancer, detoxify, reverse anemia, eliminate osteoporosis, support a healthy digestive system. 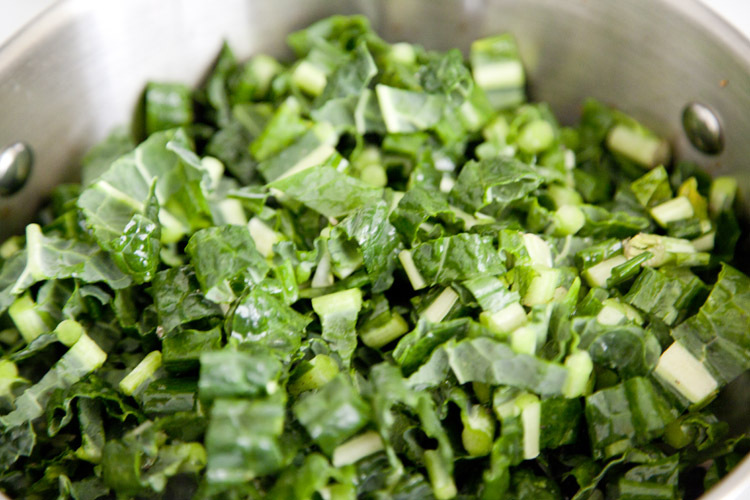 Kale contains vitamins K, A, C, B6, E plus minerals such as manganese, copper, calcium, potassium, iron, and magnesium. Eat more and you’ll get even greater anti-inflammatory health benefits. Heat oil in a heavy pot over medium heat. 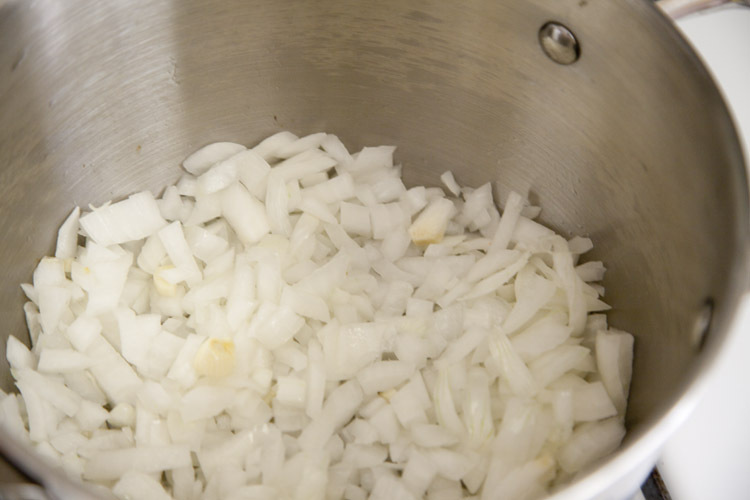 Add onion and cook, stirring occasionally, for 4 minutes. Add garlic and cook for 1 minute. 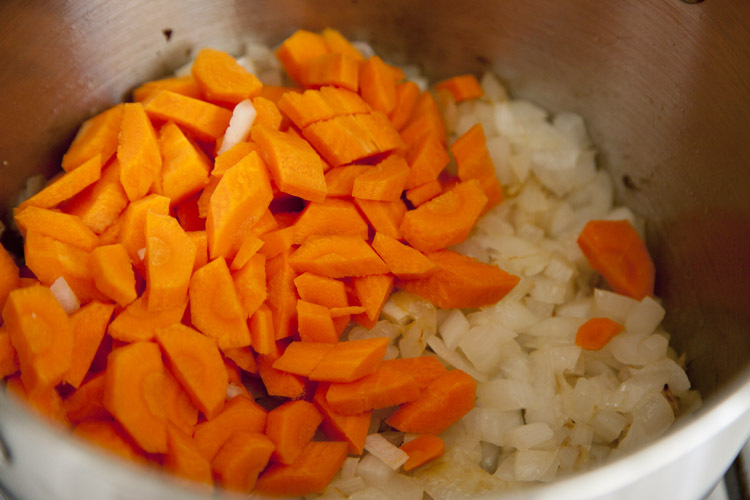 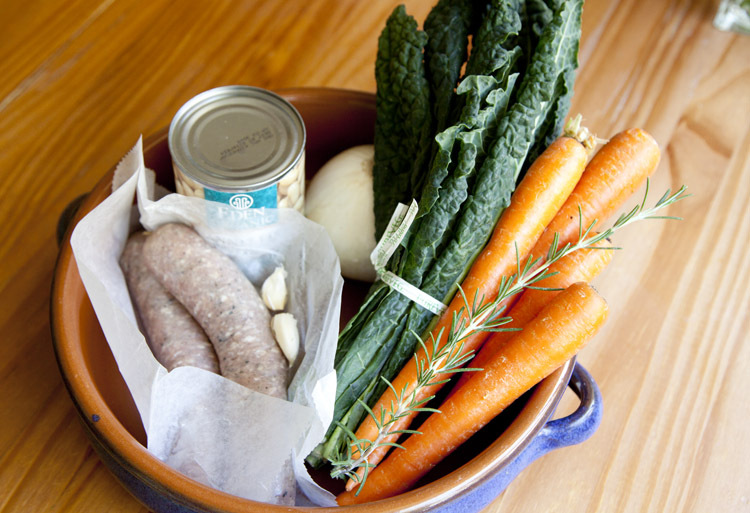 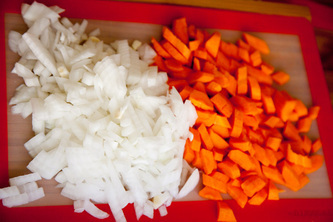 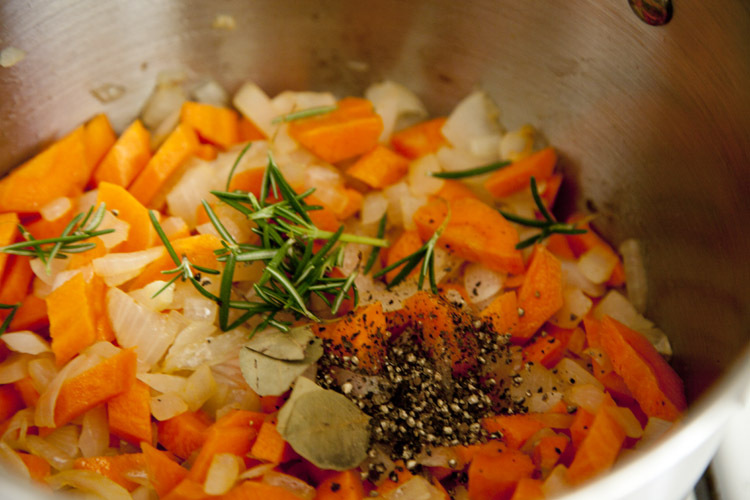 Add carrots, stock or water, bay leaf, salt, pepper, rosemary, bring to a boil and cook for 8 minutes. 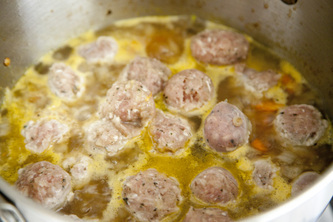 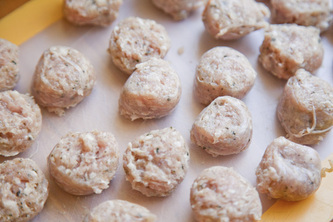 Add sausages, if using, and cook for 2 minutes. 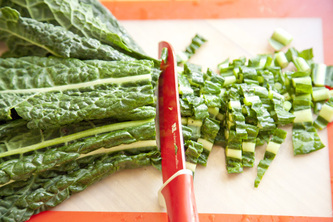 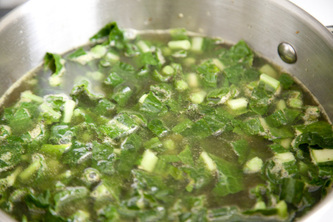 Stir in kale, bring to simmer, and simmer until kale is tender, 12-15 minutes. Add canned white beans and cook for the final 2 minutes. 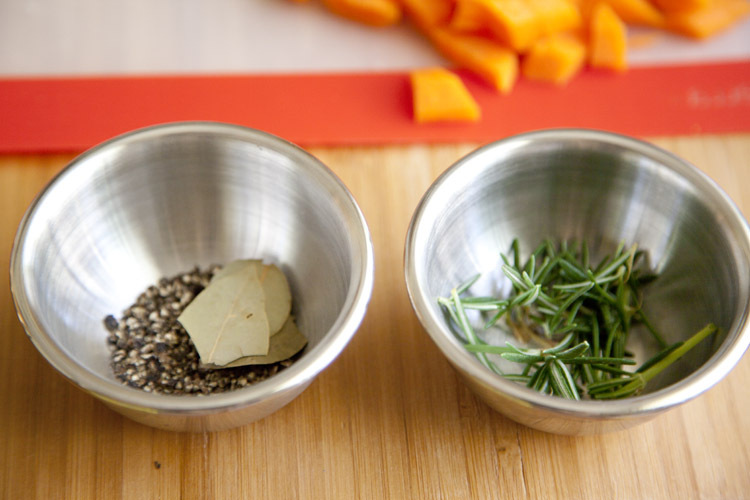 Discard bay leaf. 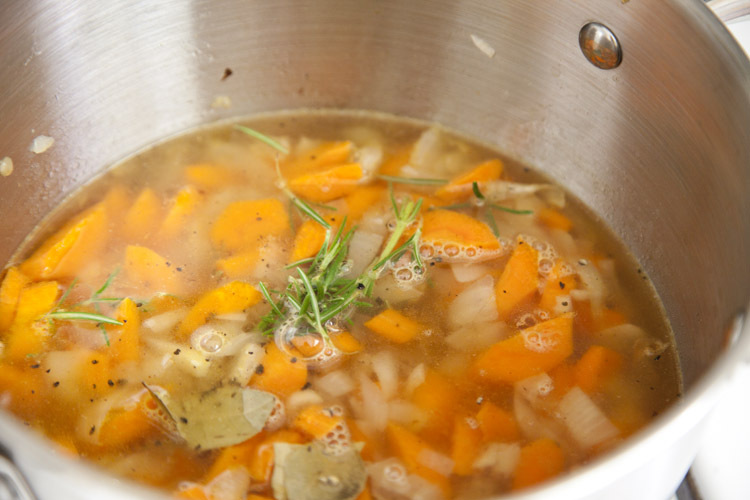 This soup is best if made 1 day ahead. 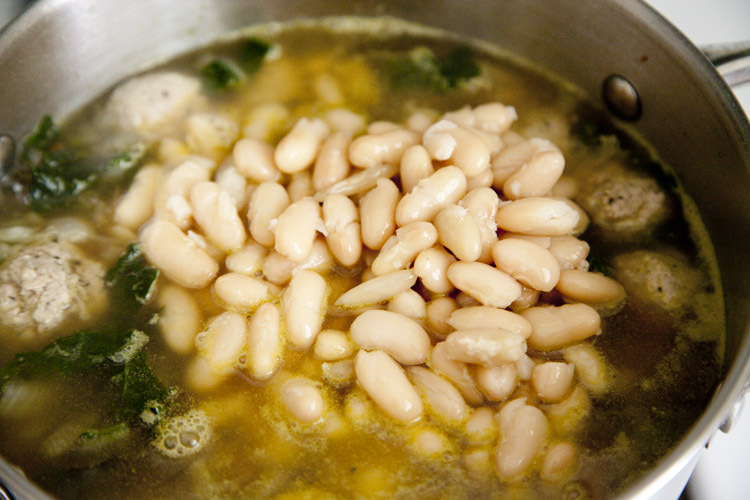 If you use dried beans, soak them in water to cover by 2 inches for at least 8 hours, cook them for about 50 minutes and add beans to the soup right after the garlic.